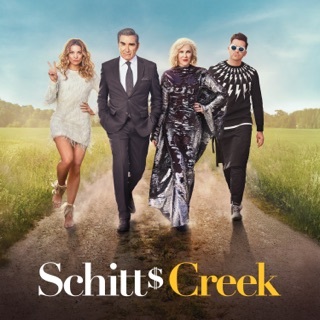 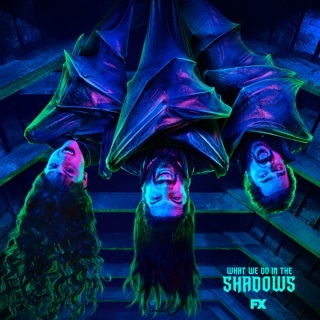 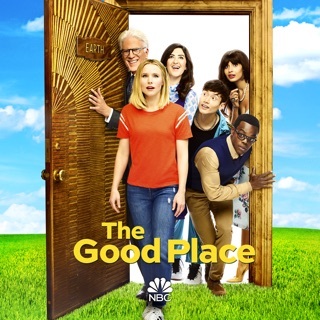 The hilarity continues with season nine of the hit comedy series as Phoebe is confronted with some tough romantic choices between new boyfriend Mike (Paul Rudd) and old boyfriend David (Hank Azaria). 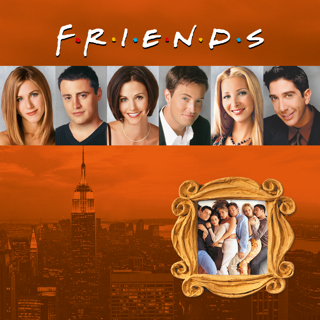 Plus, Rachel tackles motherhood and Monica and Chandler become "inspired" to start their own family. 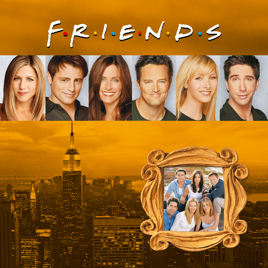 With guest stars including Freddie Prinze, Jr. (as a super-sensitive male nanny), Christina Applegate (as Rachel's self-centered sister), John Stamos (as a sperm donor) and Dermot Mulroney (as Rachel's handsome workplace rival), discover why Friends has been called the top-rated TV series of its time. 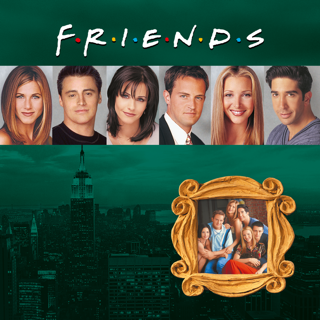 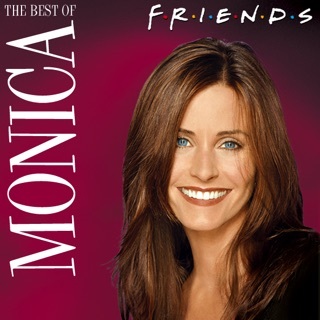 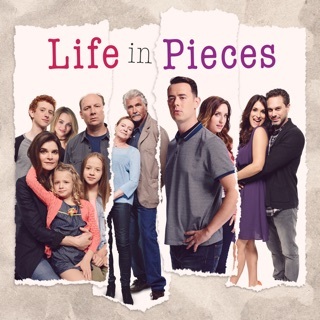 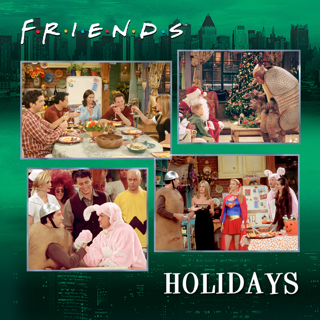 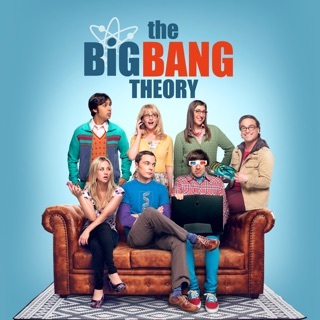 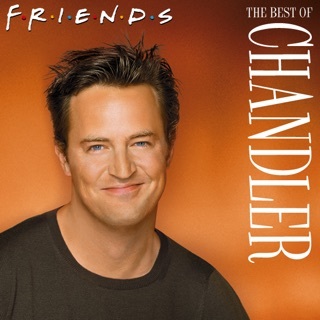 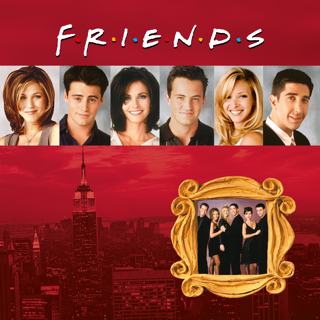 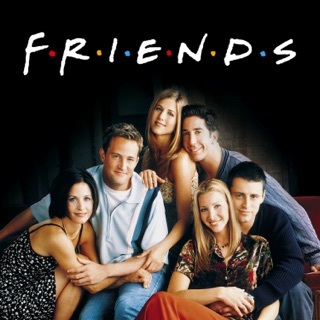 Season nine includes episodes where Joey and Rachel mistakenly become engaged, Chandler spends Christmas in Tulsa, Monica exposes herself at a karaoke bar, Joey lands a role with Jeff Goldblum by "holding it in," Phoebe's got a vendetta against a home furnishings store and the gang goes to Ross's paleontology convention in Barbados.